There is a burgeoning era of natural hair influencers in the form of young, beautiful celebrities. While we still think the millennial crowd has been shortchanged the amount of quality role models we were at their age, the following 9 celebrities made headlines this month for a common positive reason. "I embrace my inner and natural beauty, but I also love versatility. You should, too" has been these celebs' motto in October. 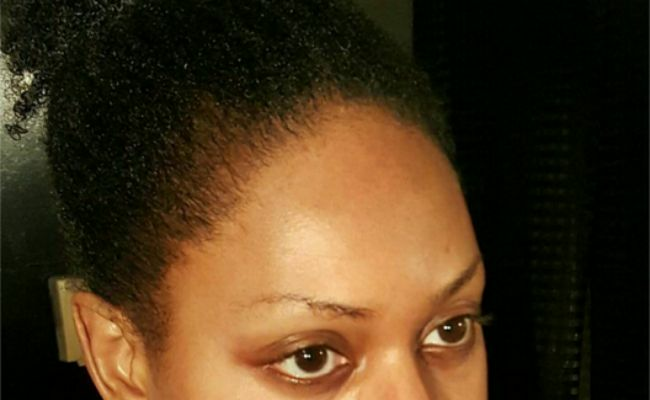 Free of makeup and showing off her natural hair, Laverne Cox posted an Instagram selfie showing off her glowing natural beauty to the world. 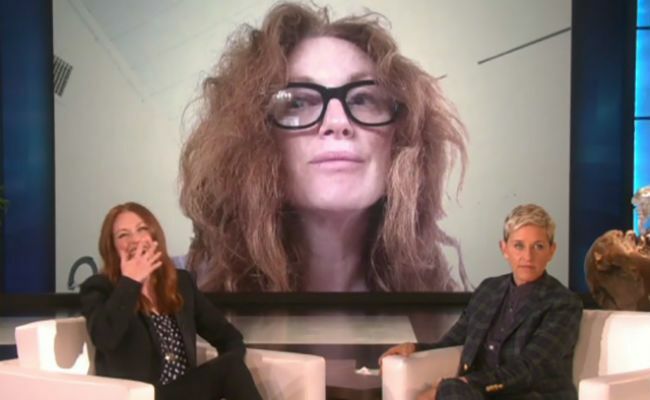 Julianne Moore to Ellen Degeneres: "My hair is wavy as I like to say, but really, it's frizzy...I just let it be...because I can't control my hair." Katy Perry doesn't think too hard about dyeing her hair crazy bright colors, but this month she revealed her natural hair color. "I’m naturally the most boring dishwater squirrel brown," the celeb mentioned to Glamour. "So I’ve been playing with colors since I was 15. I loved the grunge green, and shocking blue was fun. Colored hair is such a huge accessory..."
What was once a major name in black women's hair care industry, the Dr. Miracle's brand is attempting to "Undo The Hurt" of relaxed hair bashing by members of the natural hair community. 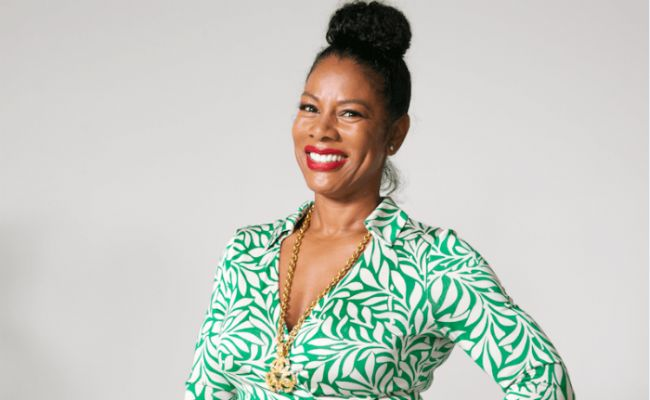 "We as Black women shame one another for our beauty choices and we just have to stop it," said Chief Marketing Officer of DRM-JPC, Kimberly Hairston. Cookie on Fox's Empire has no shortage of bold wigs and a wardrobe to match. Taraji P. Henson revealed her cornrowed natural hair in a photoshoot with CR Fashion Book. "This is like behind-closed-doors hair. I feel naked…Underneath that hair is my soul, and it's me, it's mine." the star said. Who better to channel iconic hairstyles through the decades for a Mane Addicts photoshoot than the hairstyle chameleon herself, Zendaya? And of course, the photos are stunning, thanks to hairstylist Larry Sims. 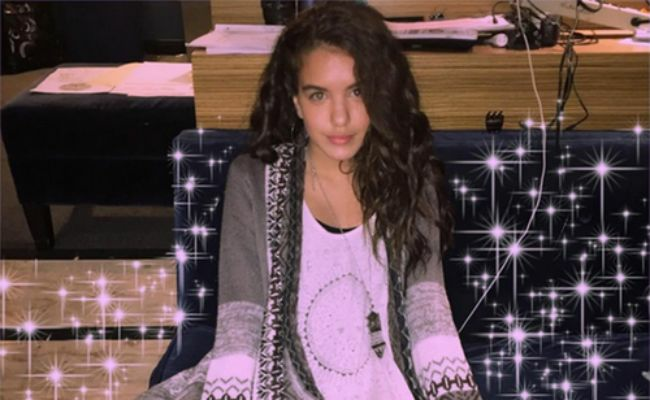 Actress Lilimar Hernandez was so excited to be able to rock her naturally wavy hair. Recently she posted a photo with a caption that read "They let me wear my natural hair yas". Lorde responded to a fan via Tumblr in the realest way. "Curly hair is the coolest [expletive] mama," she said. "I love having this halo of hair radiating from my face. The bigger the better! Actually just cut my hair a little shorter so it would be as big and cute as possible."